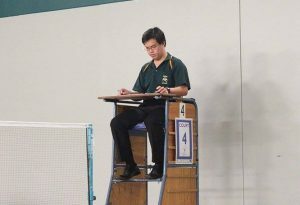 We are looking for expression of interests from ACT players, managers, coaches and umpires who are interested in participating in the 2019 Australasian Under 17 National Championships, incorporating the individual event and team event. 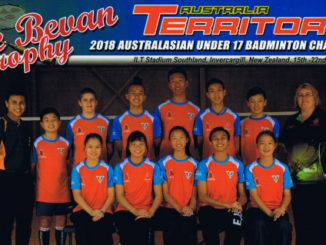 Players must be under the age of 17 in 2019 to eligible to play. If you are interested, please fill out the form below. Expression of interests close on 18th January 2019. Registration closes on Monday 14 November 2016.